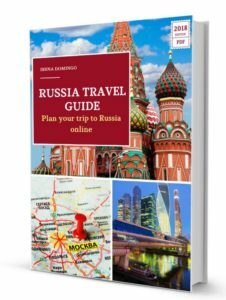 It is possible to visit Moscow’s Bolshoi Theater in two ways: either you buy tickets to attend a ballet or opera performance, or you take a guided tour in English organized by the theater staff itself. 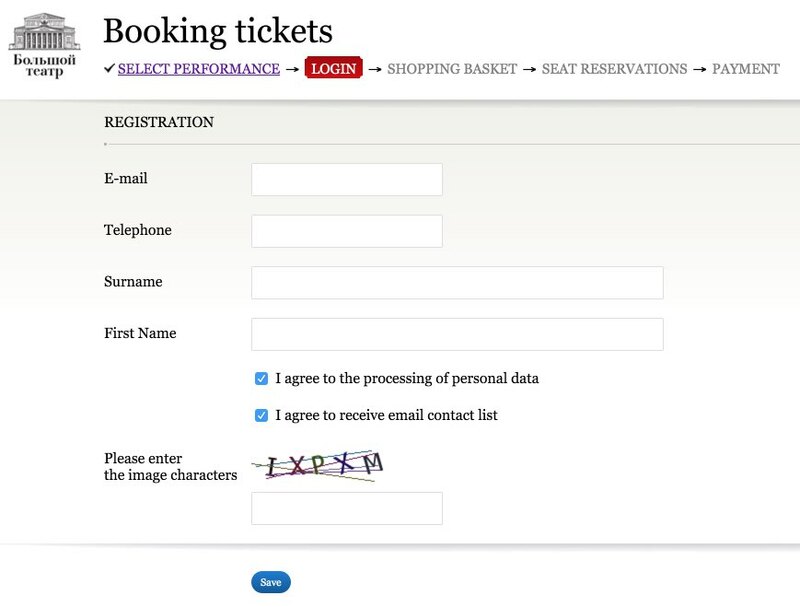 Buying tickets online in advance to attend an opera or ballet. Take a guided tour in English to the historic building organized by the theater itself every Monday, Wednesday and Friday. I will explain you what both are. The main or historical setting (Historic stage). It is the main historic building dating from 1856, in which operas and ballets are performed (see attached photo). The new scenario (New stage). It is in a building near the historic area, but more modest and modern, and was originally built to house the performances when the main stage was being restored. In this stage, operas and ballets are performed in the same artistic quality. However, you will not have the opportunity to visit the historic building. Beethoven Hall. At the entrance of the historic building is the Beethoven hall, which is used for concert programs. 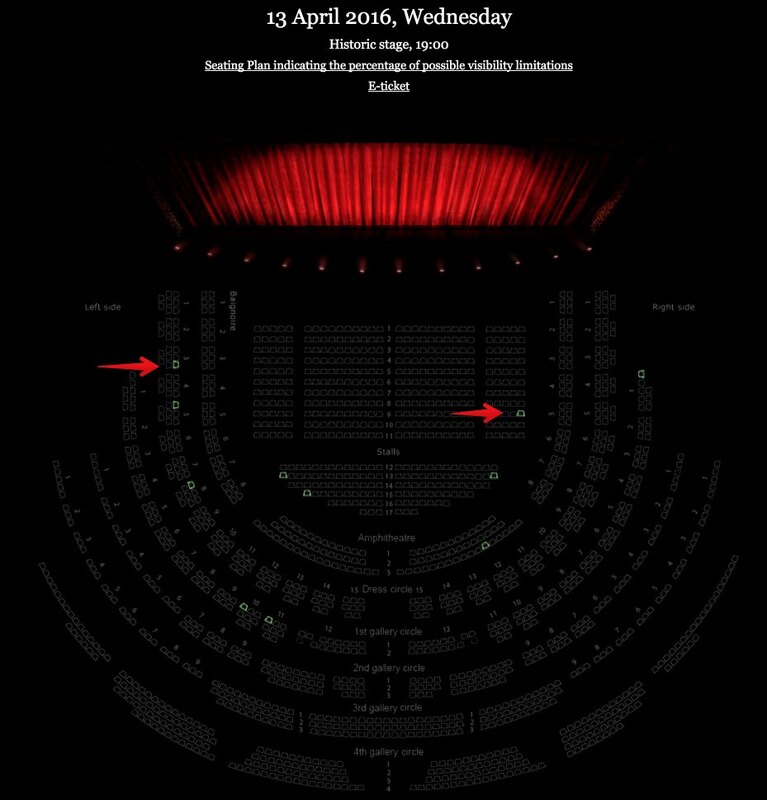 During the online ticket purchase you will get the indication of which stage it is. The advantages of the new stage are cheaper tickets and greater availability as demand is lower. To visit both stages I recommend visiting the Google virtual tour of the Bolshoi Theatre. To purchase tickets the best thing you can do is go to the theater’s official website (English version available). Tickets usually go on sale in about 2 or 3 months in advance (the website will inform the date that the tickets will go on sale online, you must pay attention). 3. 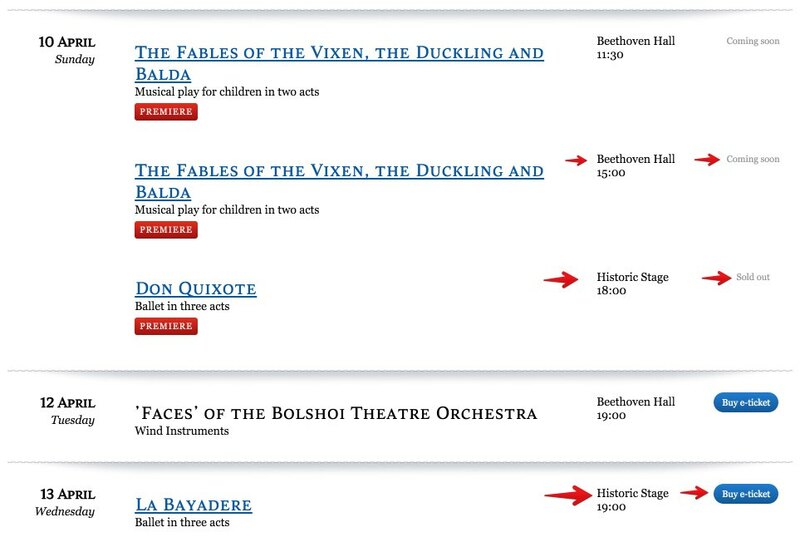 Go to the address http://www.bolshoi.ru/en/timetable/ to see the performance programs: they are organized by date and the stage in which they will be performed (Historic Stage, New Stage or Beethoven Hall). 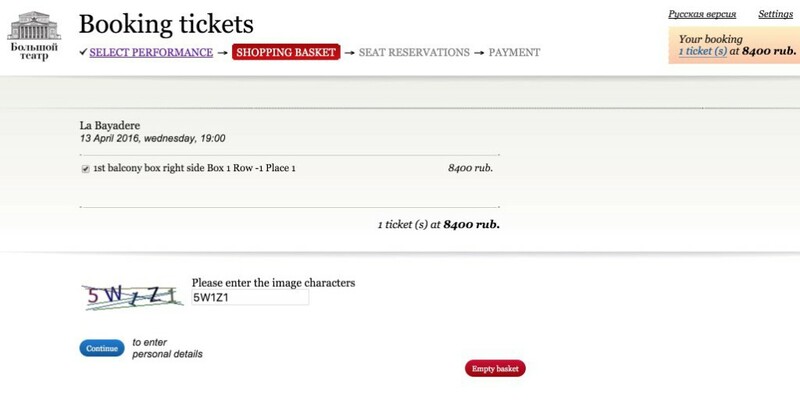 It also indicates if there are electronic tickets (“Buy e-ticket” button), whether all the tickets have been already sold (“Sold out“) or whether they will go on sale (“Coming soon“). 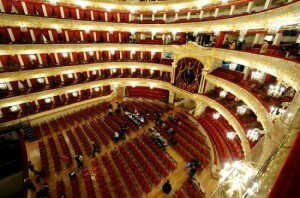 Another way to visit the Bolshoi Theatre is a guided tour of the historic building. Thus, the theater itself organizes guided tours every Monday, Wednesday and Friday visits. It costs 1,300 rubles and the visit lasts more than one hour. Guided tours take place at 12:10 (Russian) and at 12:15 (in English). The tickets can’t be bought online. You must buy the same day of the visit at the sales desk of the historic theater building (at door 12). Since the tours are limited to 20 people per group, it is advisable to arrive early in the morning.